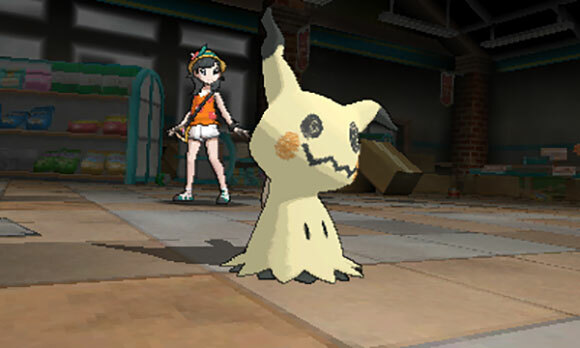 Mimikyu just wants a cuddle. More screenshots of Pokémon Ultra Sun and Ultra Moon have been released too. A new Z-Move – and Z-Crystal – for Mimikyu has been revealed by the official Pokémon YouTube channel. The move requires use of Play Rough. Check it out in action below! New screenshots have also been posted on the official Japanese Pokémon Ultra Sun and Ultra Moon website. Additionally, on November 10th, the English trailer came out. The Z-Move is named “Let’s Snuggle Forever”. Check it out! What do you think of Mimikyus’s brand new attack?